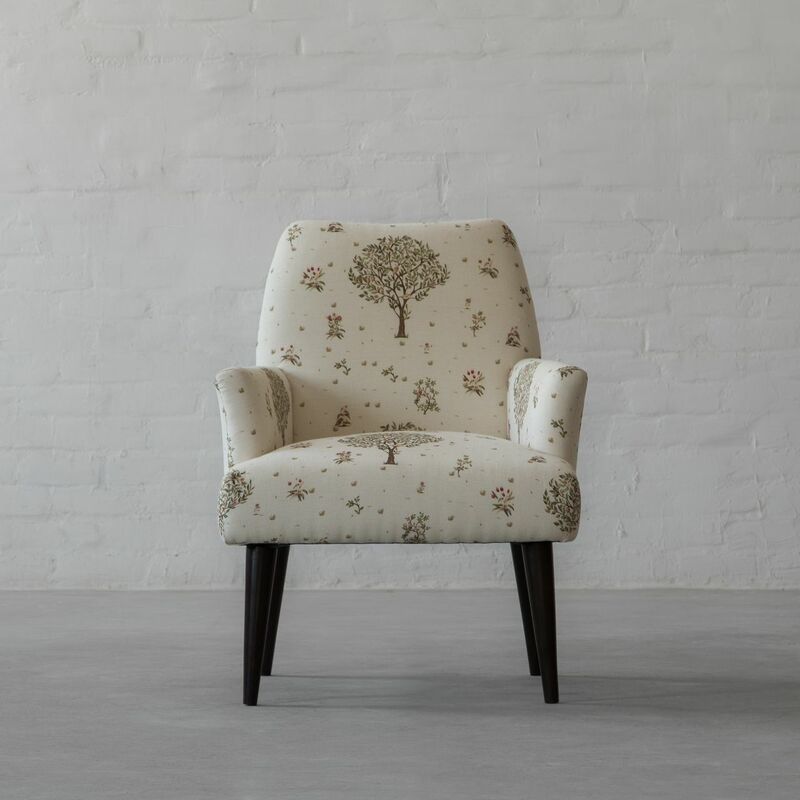 By adding contour, colour and texture, accent armchairs can make your room look more enticing, transforming the complete mood of your space. 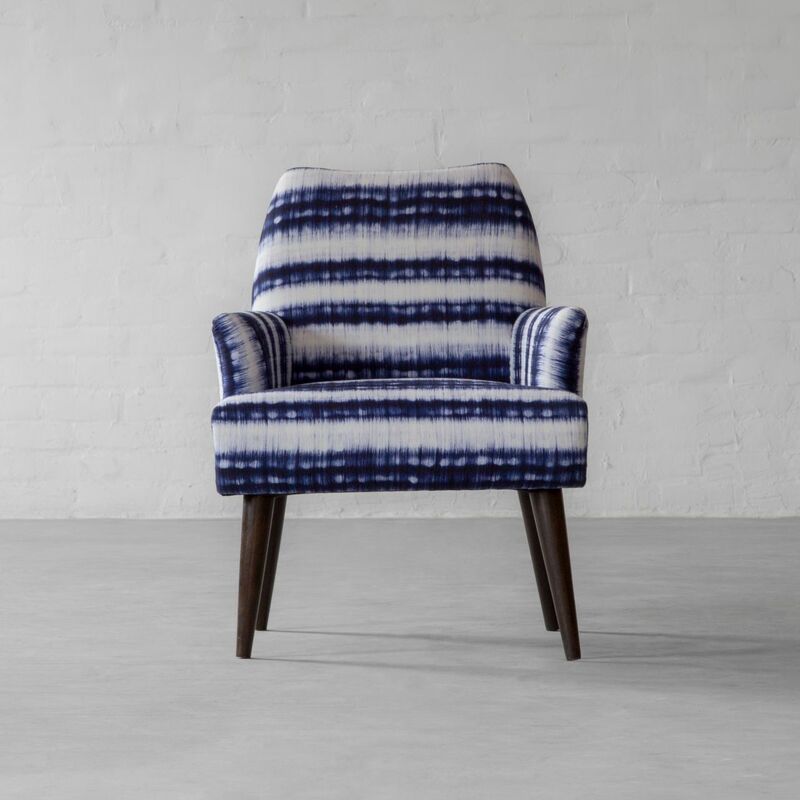 Our Milan Armchair from petite collection will grace your small spaces with its mid-century design and modern aesthetics. 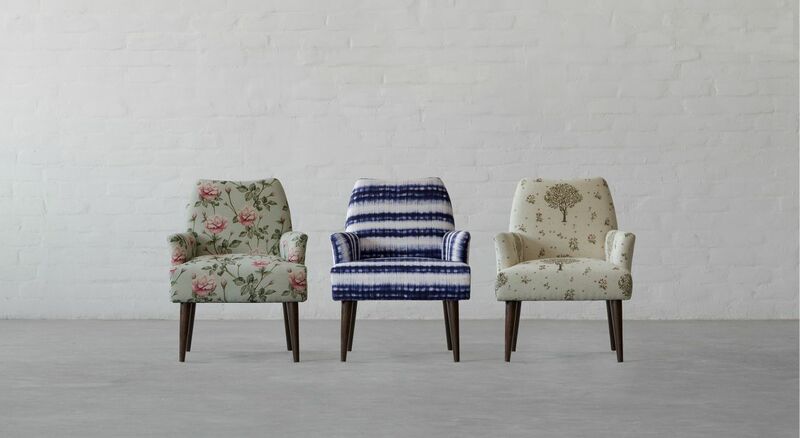 Bring in the beautiful nature inspired prints and colours to your home with our armchairs collection. With our new print inspiration, we take you back to classic Navy & White, only this time with a romantic twist created through the shaded pattern. Our Moon River lends itself from Boho-Classic to Exotic depending upon the décor look you bend towards. Bathed in brilliant sunlight, colourful blooms spread like an open umbrella, tall grass in the meadows, swaying leaves, chirping flocks of birds flying in asymmetric patterns of their own. A perfect escape from the daily chores, laze and haze on the Summer Garden. 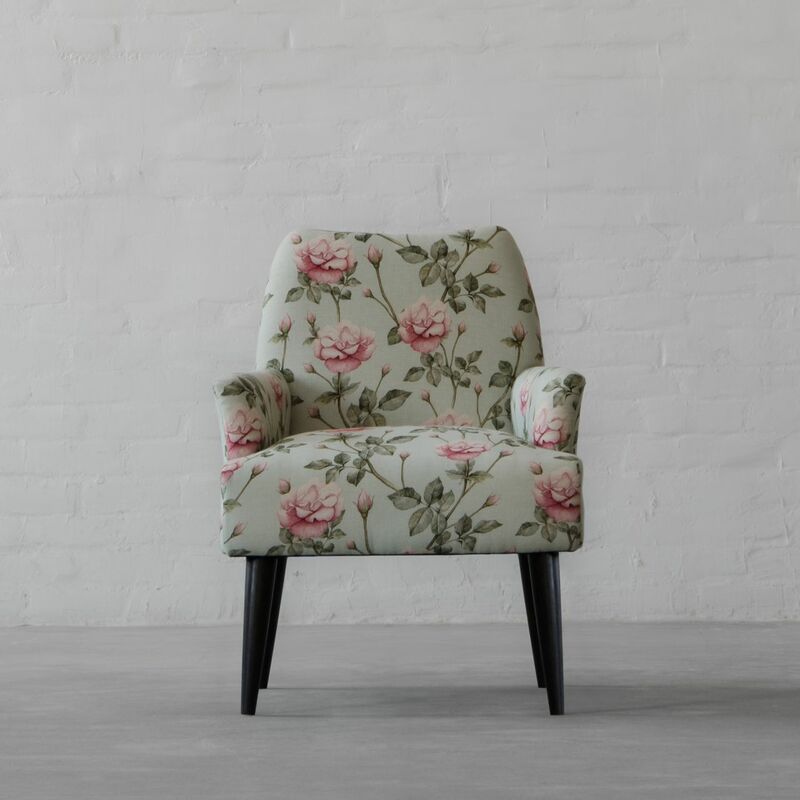 Choose from a range of exotic signature prints; Summer Garden, Vintage Rose and Moon River and make this accent armchair, part of your living room.